It was a pleasure to interview Dwayne Herbert the 7 time New Zealand Spearfishing and 1 time Australian Champion recently. Dwayne is sponsored by Beuchat and lives and works down the bottom of the South Island of New Zealand. 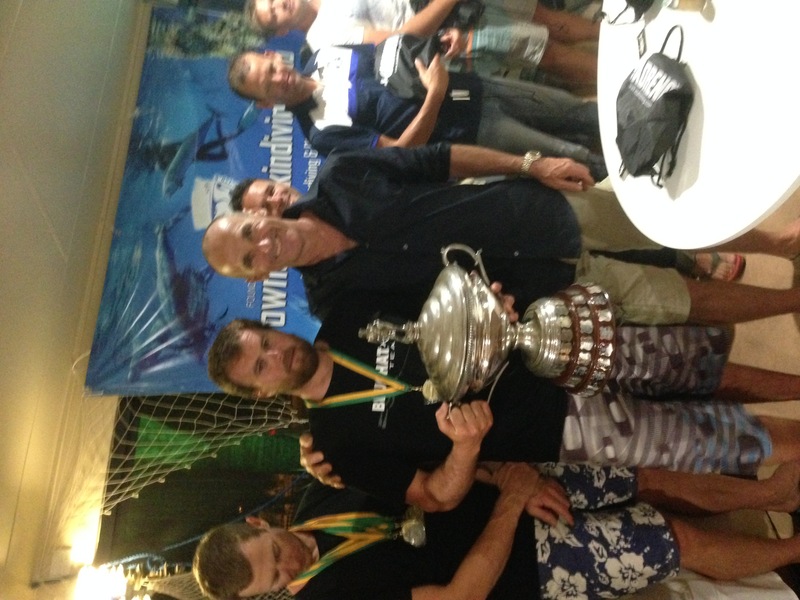 Dwayne shares with us the story of how he began spearfishing with his Father and his mates commercial diving. In this interview we also get to listen to 2 deep-dives into common New Zealand spearfishing species, covering both Yellowtail Kingfish and Boarfish in detail. 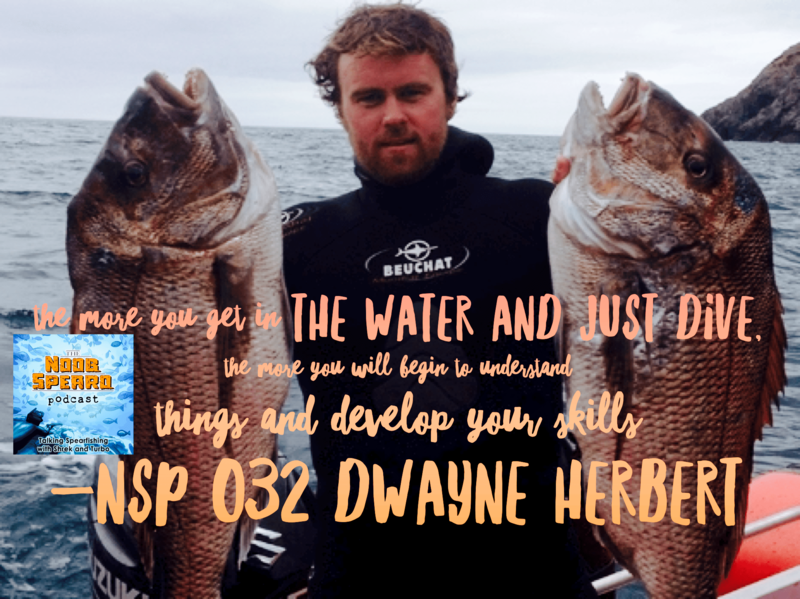 An encounter with a Great White Shark recently in poor vis and listening to the process of learning one species at a time are two other major highlights of this interview with laid back kiwi character Dwayne Herbert. 7:00 Dwaynes Spearfishing Hunting Technique (Yellowtail Kingfish Deep-Dive). Kingfish Masterclass – Perfect advice and tips particularly for guys just starting to target the big iconic powerhouses. Yellowtail Kingfish are a phenomenal first offering power, pull and the saavy to bury your gun and ensemble in whatever structure is close at hand. Finding pressure points, hitting the rocks with baitfish. Shot placement and Kingies. Beware of ‘Buck Fever’. Lateral line and up near the gill plate along with the two main speargun aiming techniques, orthodox (down the barrel) and intuitive (by feel). 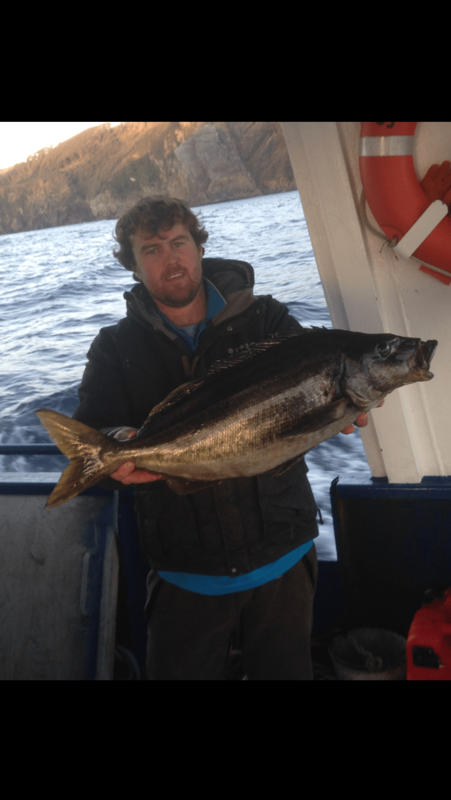 Dwaynes personal best Yellowtail Kingfish (around 40kg). Mentioned was Dwaynes DVD titled ‘Work, Spear, Play’ with possibly the best spearfishing DVD cover I have seen check the cover out here or even better watch the trailer here (it looks like a bloody good laugh!). We even discuss speargun size and rubbersetup. Dwaynes speargun preference is Beauchat. He has been using them since he was 10 or so and loves the handle, here is the Beauchat Marlin – if you choose to buy it, use the code NOOBSPEARO to save $20. 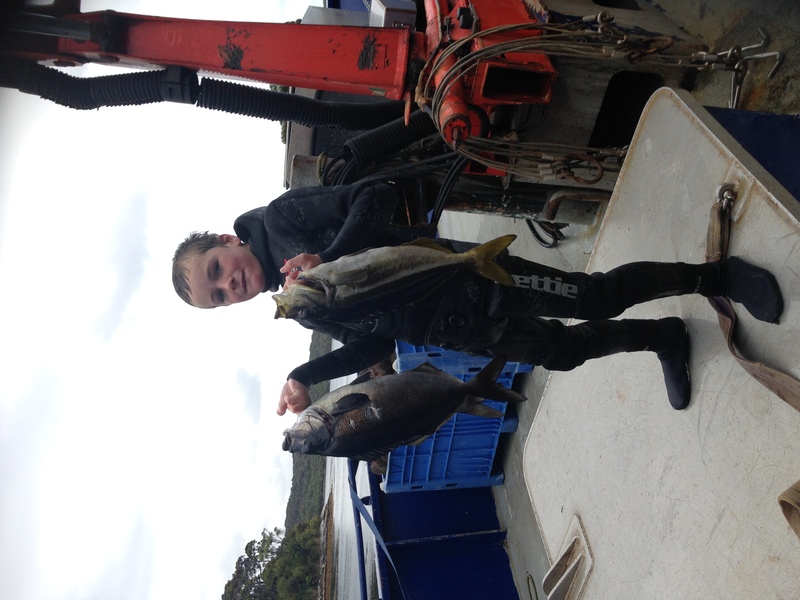 Dwayne also covers off where you are likely to find Yellowtail Kingfish and how to plan your takedown. 19:00 Spearfishing Scary Moment. Great White Encounter in 3m (10 ft) visibility down the bottom of the South Island, New Zealand. 25:00 Veterans Vault. Learning Spearfishing Hunting Techniques for Mastering a Species. Dwayne gets started off with a good look at weed edge species in New Zealand beginning with the Boarfish. With so much time and experience in the water Dwayne has lots of insight and wisdom into spearfishing hunting techniques. Observation, learning the species habits and then learning which technique to apply to get close enough for a shot are part of the process he discusses.